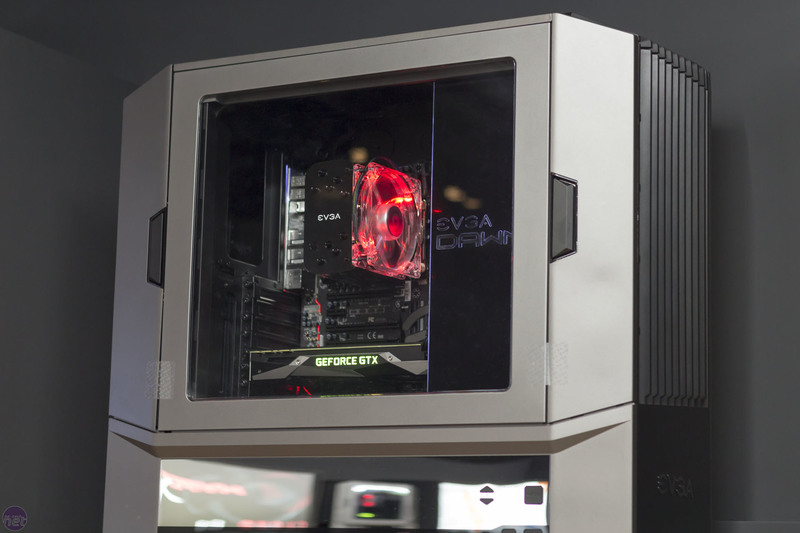 Over the next few days, we'll be hopping between booths at the Computex 2016 trade show to bring you coverage of all the new products you can expect to see during the coming months. 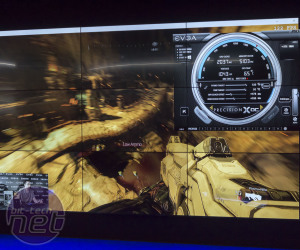 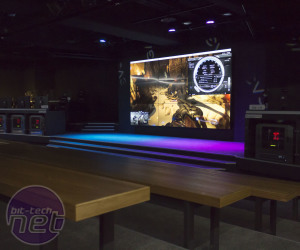 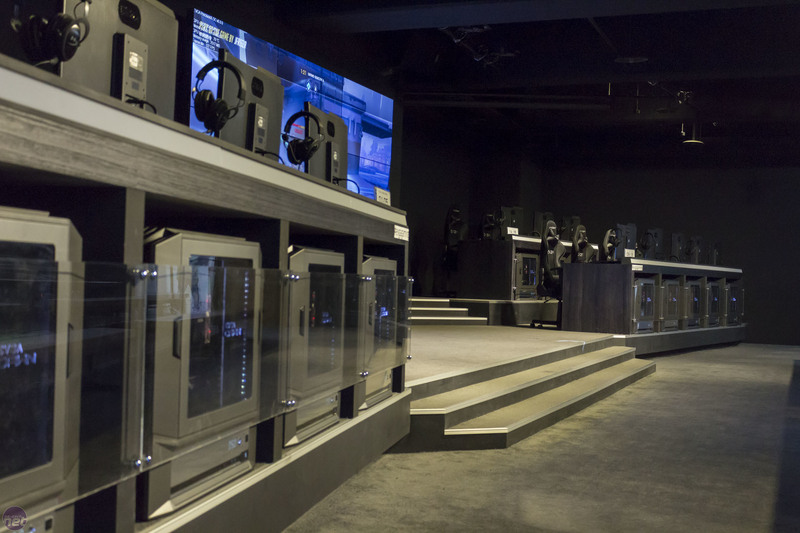 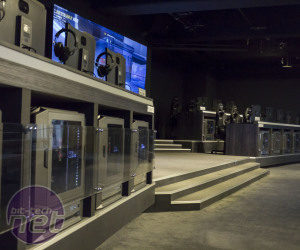 Before the event begins properly tomorrow, however, EVGA was kind enough to offer us an exclusive first look at something it is rather proud of – its new Gaming Arena in Taipei City, Taiwan, officially opening on Wednesday, June 1. 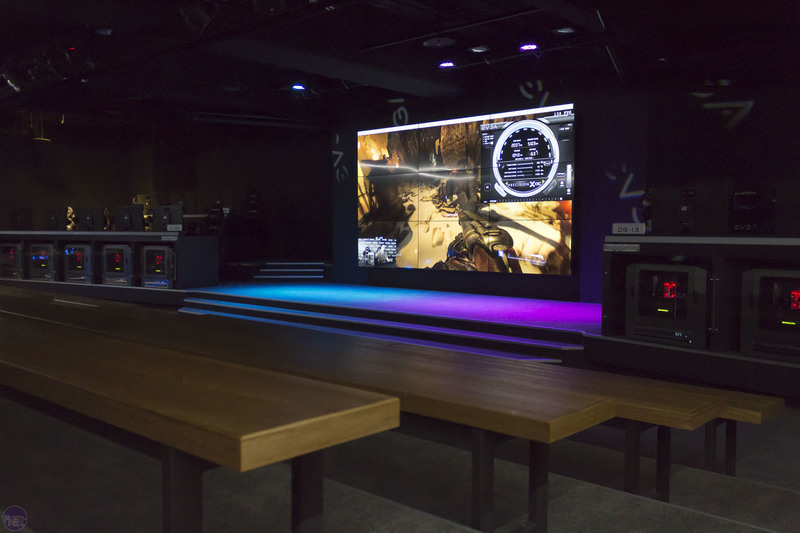 From the outside, there's little to see – the Gaming Arena is located in a nondescript office block, and it remains to be seen how well advertised it will be from the outside. 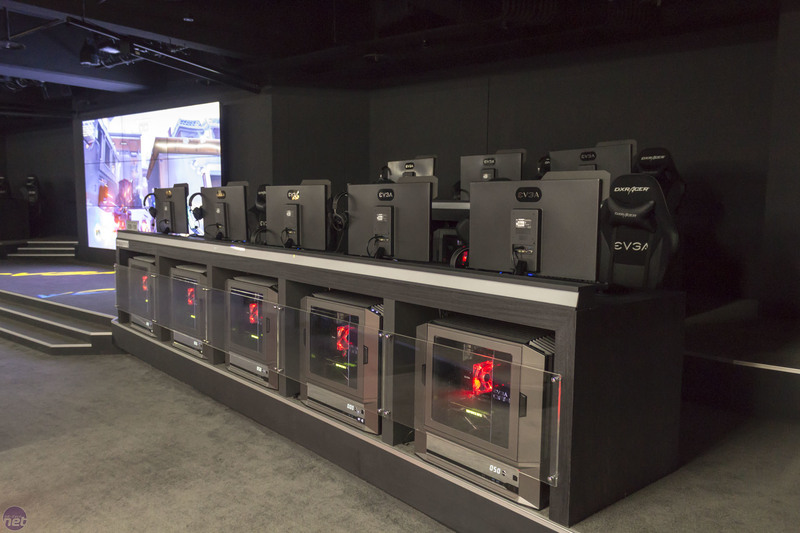 Step inside, however, and you're greeted by a seriously awesome set-up: 31 high-end gaming PCs each sporting a brand new GTX 1080. 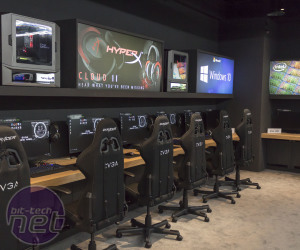 15 of these are located side-by-side in one corner, while the remaining 16 are set up competition-style in an 8-v-8 formation at the front – its almost a dream come true for anyone into PC gaming and esports, at least if you also live in Taipei. 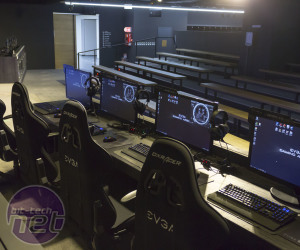 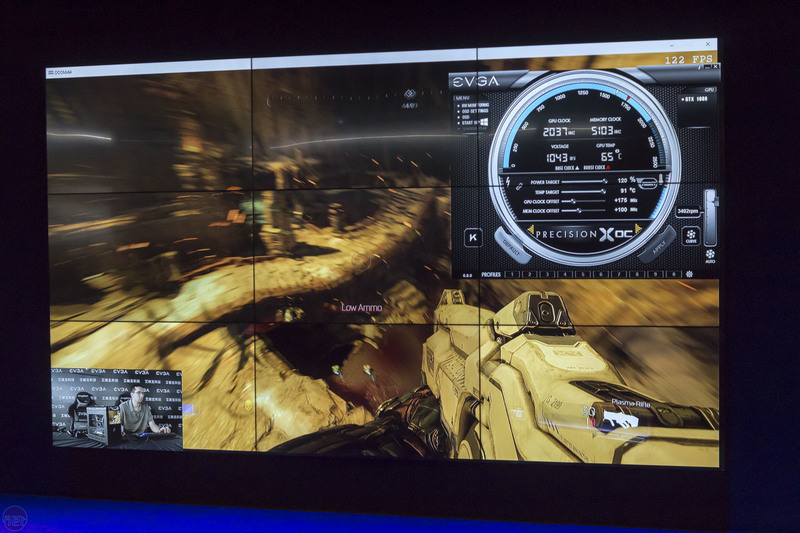 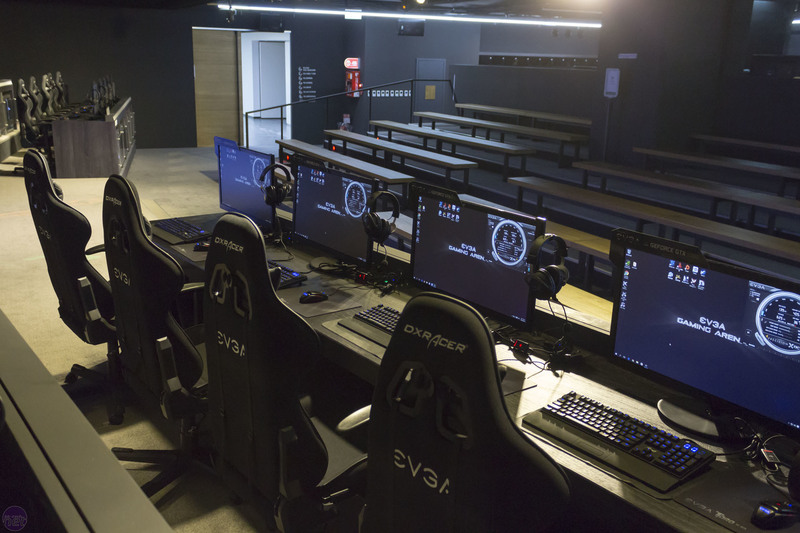 A massive screen between the two team areas and viewing benches with a total capacity for about 120 people, as well as a VIP area with tables and chairs higher up, gives EVGA the ability to host competitions between semi-professional and professional teams. 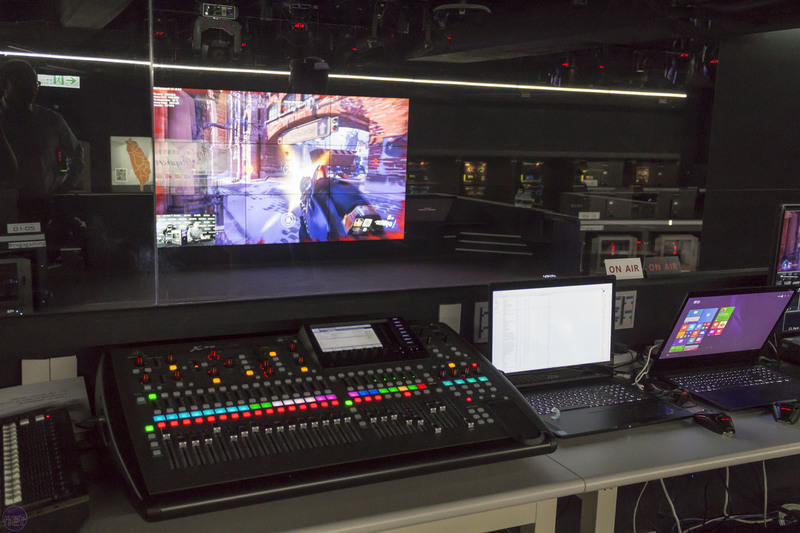 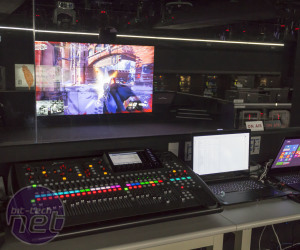 A control deck up top has full broadcasting abilities, with integrated lighting and sound decks as well as camera control – every one of the sixteen competitive PCs has its own camera. 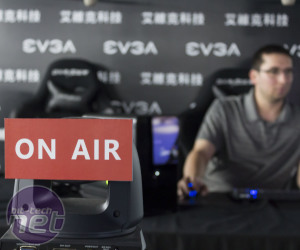 Naturally, events can easily be live-streamed to Twitch and the like as well. 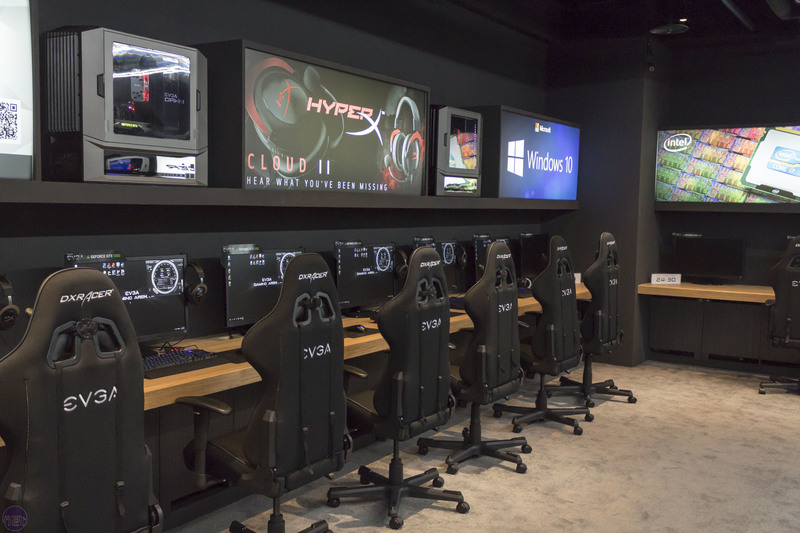 Clearly, this is far more than your average LAN cafe – there is nothing else really like it in Taipei. 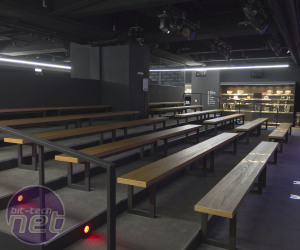 It remains to be seen how much of a success it will be, but it is at least quite centrally located. 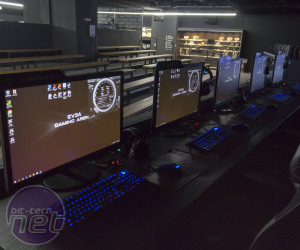 EVGA hosted an event for a few hundred gamers over the weekend with competitions in games like Street Fighter to test the waters, and based on exit survey feedback the Gaming Arena does look set to generate some interest, with overall feedback averaging around 9/10 according to EVGA. 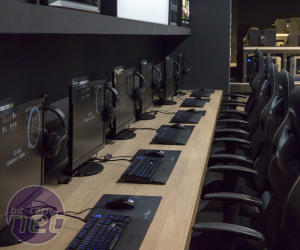 As well as the PCs, broadcasting area and VIP section, there's a small canteen at the front to keep gamers fed and watered, and in the room next door a team area is being built to host teams in competitions in what's effectively a backstage area, giving them a space to chill out, discuss tactics and so on – the gaming arena is a substantial investment on EVGA's part, make no mistake. 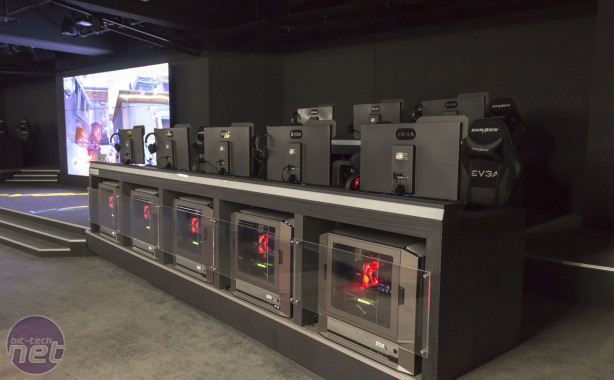 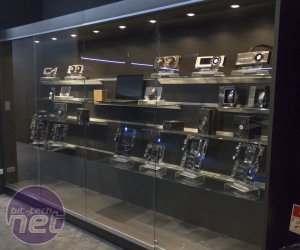 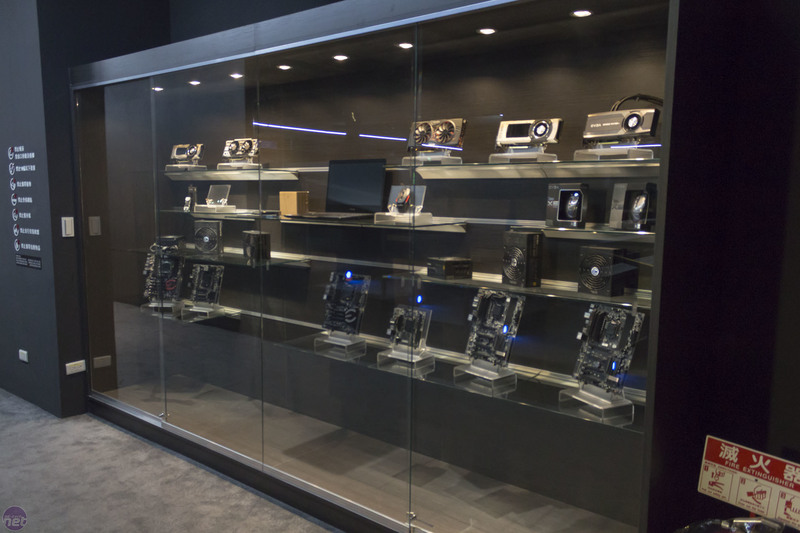 EVGA has of course also used some of the space to showcase its own hardware, including graphics cards, motherboards, and PSUs. 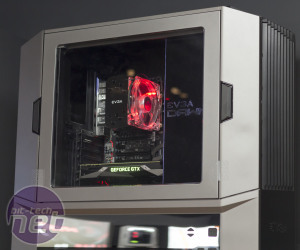 The systems are also built with EVGA hardware where possible, as you'd expect. 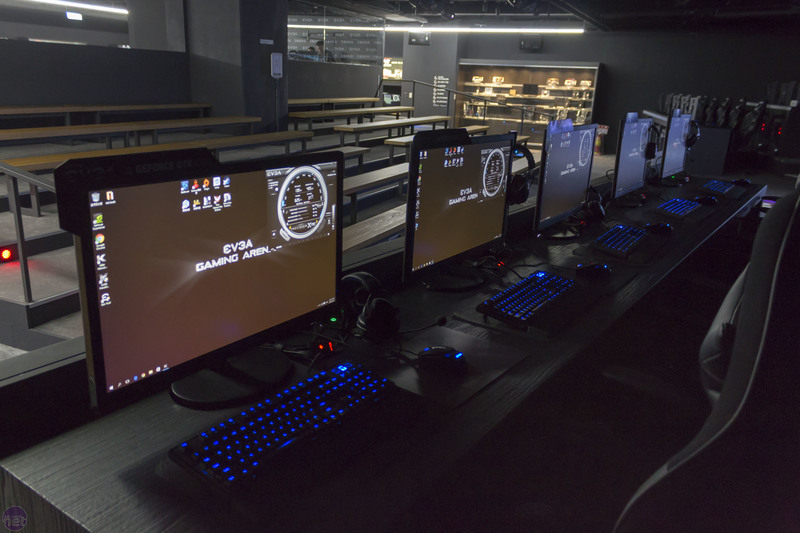 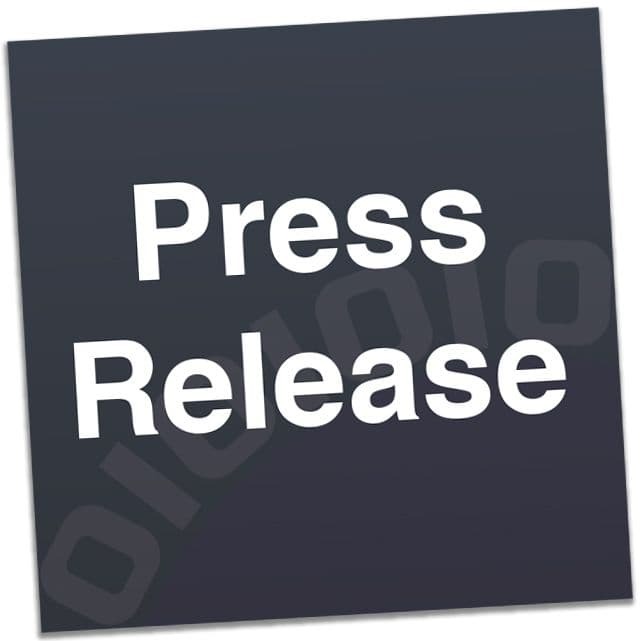 Logistics in terms of opening times and accessibility are still being worked out, but EVGA did confirm that it has no plans to charge for the use of the facility, which is pretty neat and sure to help draw a larger crowd. 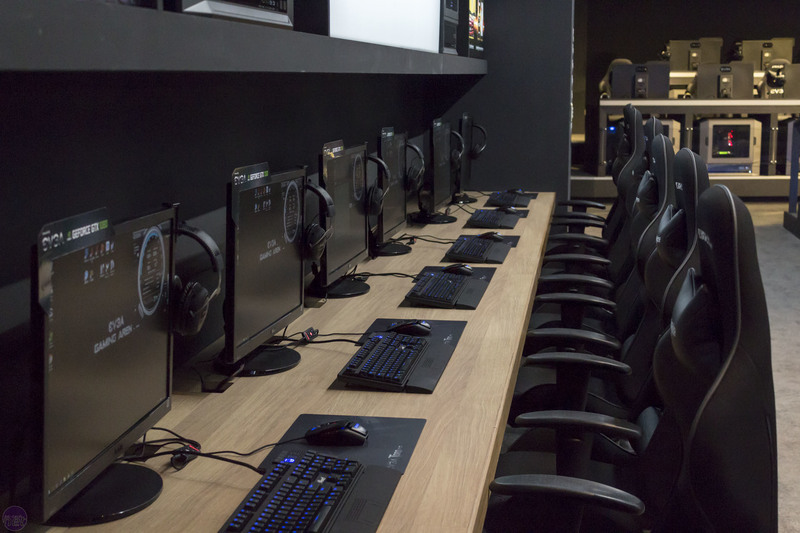 What do you think of the EVGA Gaming Arena? 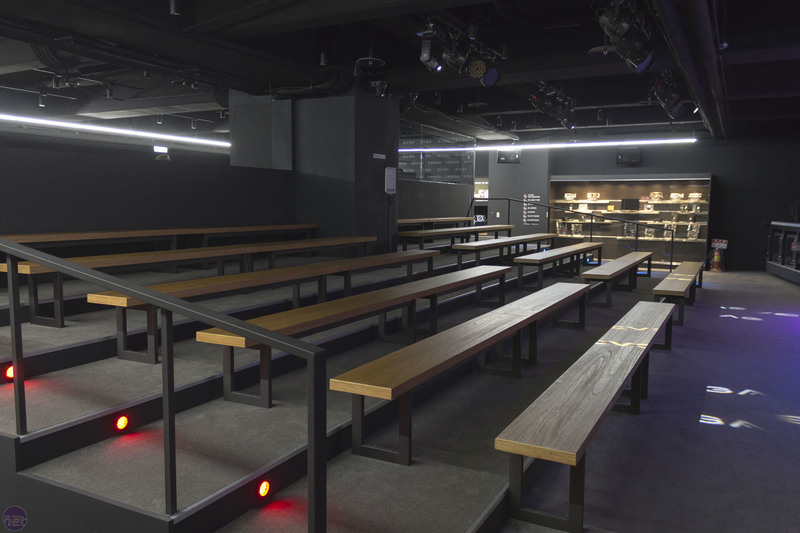 Would you like to see something similar come to your locale? 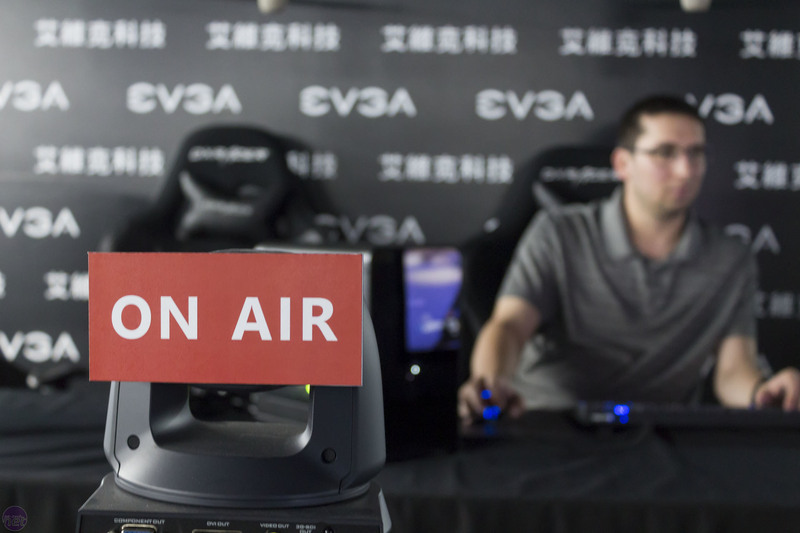 We'd like to thank EVGA for the opportunity to see the Gaming Arena early, and look forward to seeing what it has in store at Computex 2016.